Your greetings, big and bold! 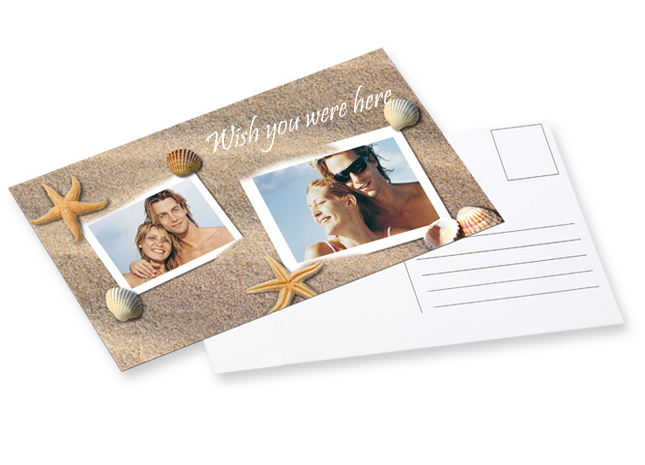 With our XL format postcard, your greetings will make a really big impression. 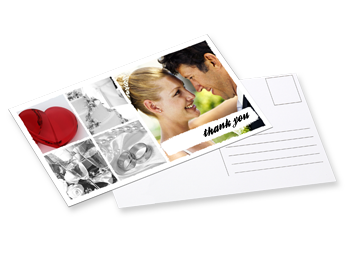 Give this slightly different postcard a try, with your own pictures and messages and our up-to-the-minute design templates. 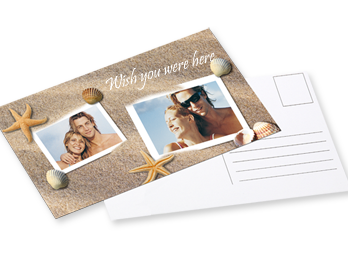 We have the perfect design for every occasion.